Academic peer mentors are available for our Division’s international students to provide academic support and one-on-one tutoring as needed. USC Chan Global Corner (where friendship and conversation happen). 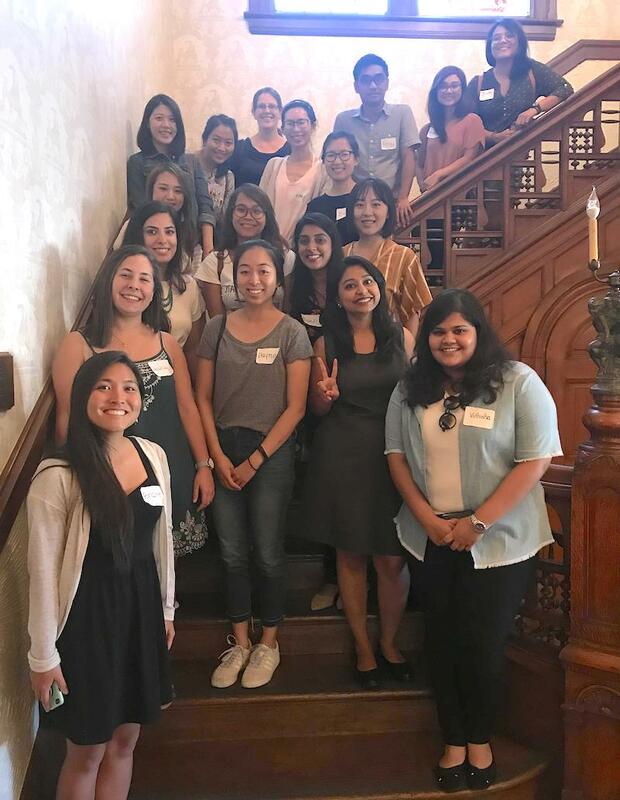 The Global Corner is an informal lunchtime conversation group intended to foster friendship and sharing of perspectives between our Division’s international students and local American students. Conversations loosely center around themes (e.g., experiences growing up in the United States and in other countries) but conversation groups are free to take the conversation in any direction they like. International Student Focus Groups are held periodically with our Division’s international students. Focus groups are opportunities for our current international students to share their experiences at USC and express areas in which they may need additional support. 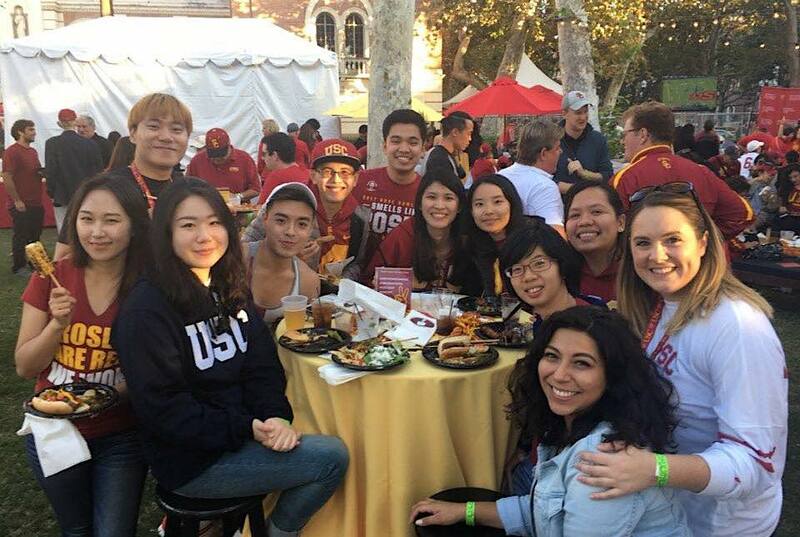 Our International Student Mentorship Program matches incoming USC Chan international students with recent international student alumni. Student mentors are available as resources for their international student partner as they adjust to life in the United States and at USC. Global Initiatives hosts regular social events to facilitate belongingness and connection within our international student community.